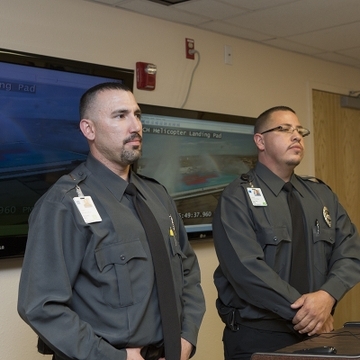 The University of New Mexico Hospital Board of Trustees on Friday recognized staffers and emergency response personnel, including two UNMH security officers who rushed to the aid of a medical crew shortly after their helicopter crashed on the hospital’s roof earlier this month. 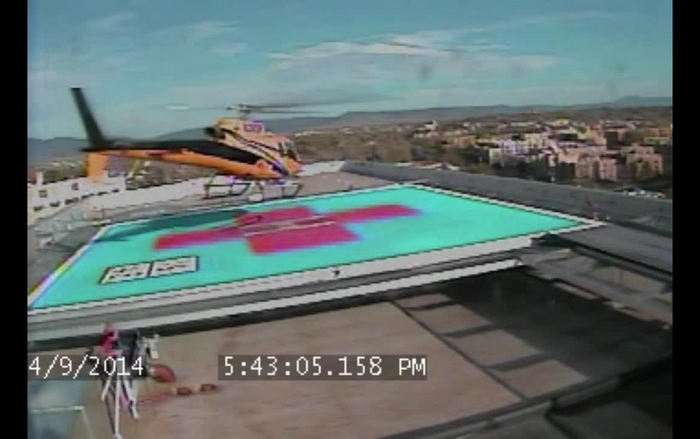 Surveillance video released by UNMH shows the PHI Air Medical helicopter spinning rapidly almost immediately after take-off from the hospital’s helipad, before crash-landing and catching fire near the edge of the roof. The security officers, who are stationed at the helipad during landings and departures, can be seen rushing to the downed aircraft within seconds of the April 9 crash, and then helping the crew to safety. The pilot suffered minor injuries, and two other crew members were unharmed. No patient was aboard the helicopter, and no hospital employees or patients were injured. Fellow security officer Roberto Sandoval activated the helipad’s fire suppression system, and the two ran across the roof toward the burning wreckage. As Sandoval battled flames with a fire extinguisher, Lujan climbed inside the helicopter to help one of the crew members remove the pilot. 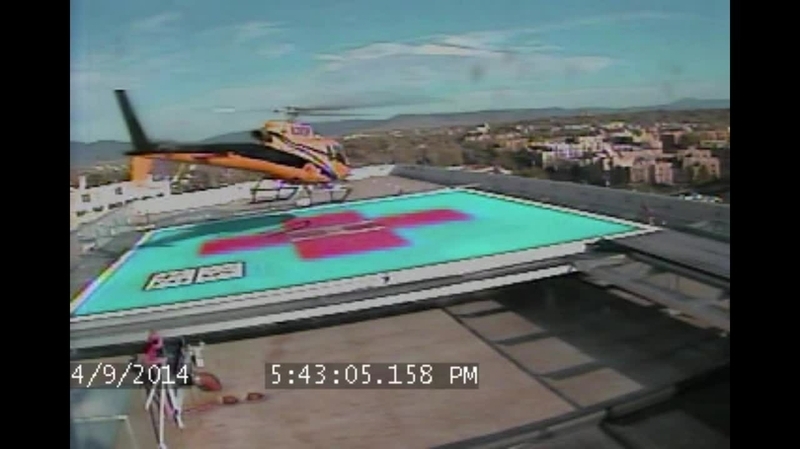 The UNMH surveillance video, captured by a rooftop camera that is triggered by motion sensors, shows the PHI crew members walking away from the helicopter, accompanied by Lujan and Sandoval. Both credit the PHI helicopter pilot for “an incredible job” getting the helicopter down on the roof and avoiding what could have been a much more serious accident. The video also shows the Albuquerque Fire Department’s rapid response to the rooftop. 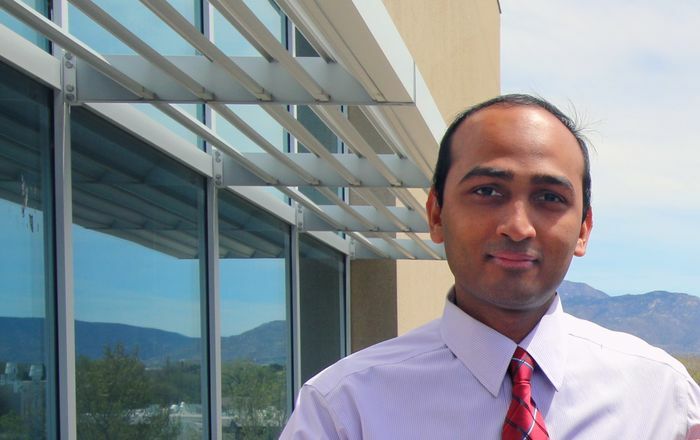 Shortly after the aircraft went down, UNM Hospital activated its emergency operations center to coordinate the response and to plan for the aircraft’s removal and repairs to the roof. The helicopter’s rotor blades penetrated the roof and damaged some of the metal structure beneath. Structural engineers determined that the building was safe, but as a precaution, crews installed several large supports to shore up damaged roof joists. 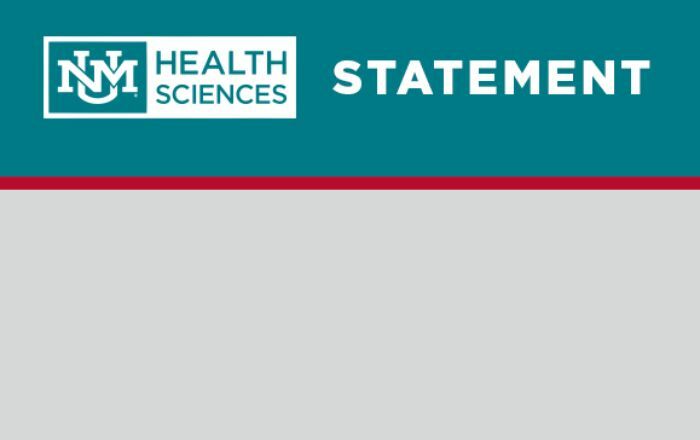 Also as a precaution, 18 patients on portions of UNMH's fifth and sixth floors directly beneath the helipad were moved to other areas of the hospital. Those units have since reopened, as has the helipad. The roof has been fully repaired. Meanwhile, patient care was never significantly disrupted during the crash response or recovery. During Friday’s board meeting, McKernan lauded the security officers, as well as many other employees involved in responding to the accident. Dr. Bob Bailey, a UNMH physician and one of the emergency operations center commanders, also commended a number of outside agencies who helped with the response, including the Albuquerque Fire Department, UNM Police Department, Albuquerque Police Department, PHI Air Medical and a number of contractors who helped repair and restore the hospital weeks ahead of schedule. 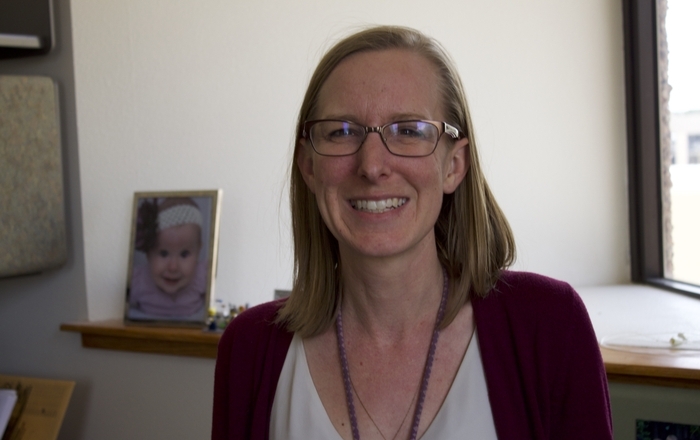 “We couldn’t have been successful in our response without their hard work and support,” Bailey said. The National Transportation Safety Board is investigating what caused the accident.